It is a duel of mis-classified that will take place at the stadium Gaston Petit between Dijon, 18th and barrage and Amiens, 17th and first non relegable … The club Picard, which has a small mattress comfortable 7 points, has the right two jokers but the ASC will not want to let the Burgundy club back. Dijon managed a real feat last weekend by signing 1 beautiful success in Lyon (3-1) against all expectations while the formation of Antoine Kombouaré had not won in Ligue 1 since January 26, or 9 met !. 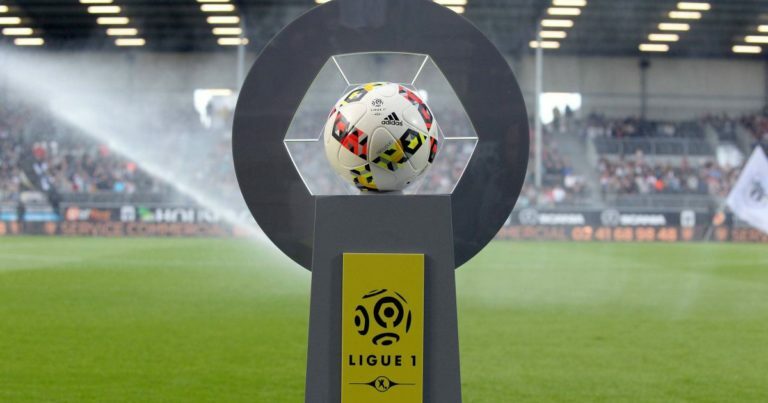 Hung by Reims (1-1) then defeated by PSG (0-4) and Nice (0-1) at home during its last 3 receptions, Dijon will seek to confirm its success outside but will have a nice opposition because Amiens is undefeated for almost two months. The club Picard has an invincibility of 6 matches, 2 wins and 4 draws in the last 6 days of Ligue 1. The team of Christophe Pelissier remains on 3 draws in his last 3 league outings in Angers (0-0) then Bordeaux (0-0) and St Etienne (2-2) at Crédit Agricole de la Licorne. A 4th place draw for the ASC? Last season,Dijon and Amiens were neutralized (1-1) in Burgundy. Amiens have 4 draws over the last 5 days of Ligue 1. Amiens has just shared the points during the last 3 days with Angers, Bordeaux and St Etienne. Dijon got 1 draw against Reims (1-1) in their last 3 receptions. The CSA intends to leave the DFCO 7 lengths behind! This match of the “last chance” for Dijon could paralyze the Burgundians who might not find the keys to success. Amiens would be happy with a draw against a direct competitor to maintain.